Come see what we are all about! 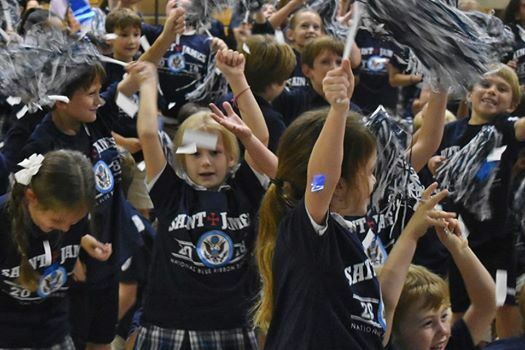 Open House - PK-8th grade - Friday, March 29th at 8:30 a.m. We can't wait to meet you! 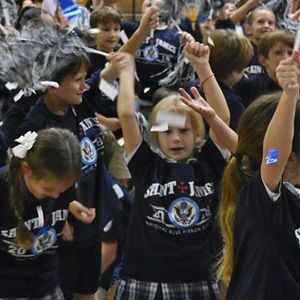 Saint James Catholic School in Savannah is a Christ - centered community inspired by the charism of the IHM Sisters that prepares students for a life of learning and service to God.